The West is alive with experiences celebrating generations of families working the sea and the land. Welcome to the Canadian Oyster Coast, home of the famous Malpeque Oyster and the North Cape Coastal Drive. 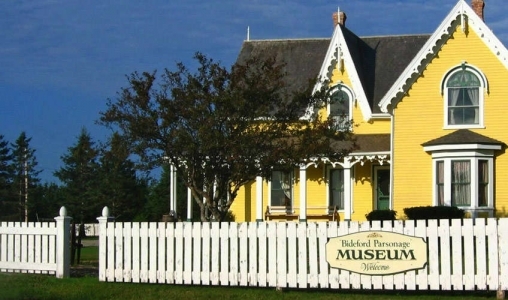 Begin your exploration of the area “Up West” in Summerside, and follow the red cliffs and harbours up to North Cape and back down to Miscouche (pronounced: Miss-coosh). Along the way you can experience Acadian music and food in the Village Musical Acadien, theatre, Irish Ceilidhs, oyster experiences, deep sea fishing, artisans, museums and gorgeous vistas celebrating generations of families working the sea and the land. If you’re arriving by the Confederation Bridge, the North Cape Coastal Drive is the perfect way to start PEI’s Arts & Heritage Trail.